Color tones for all White & Dark Purple Calla Lily Flowers may vary due to the computer monitor and/or Mother Nature. 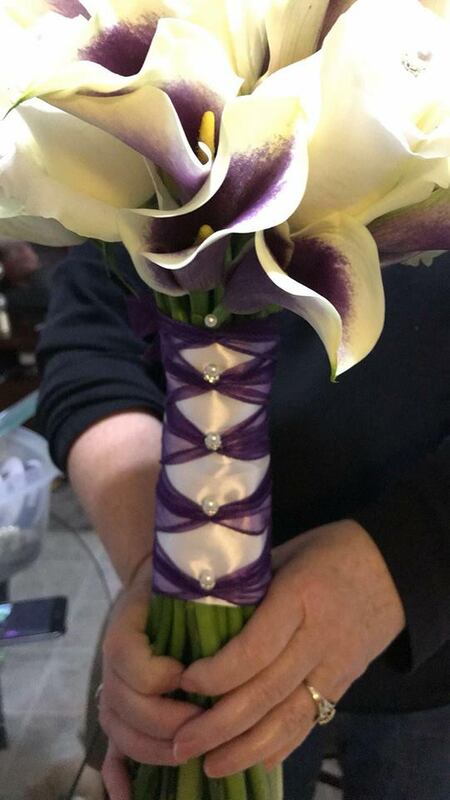 Our ornamental Wholesale White and Purple Calla Lilies make for absolutely sublime Bouquets! 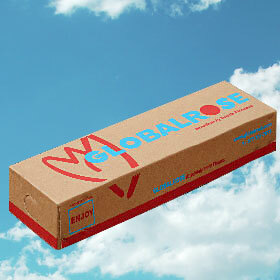 GlobalRose provides free delivery with your order of White and Purple Callas. 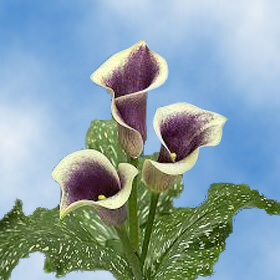 These Wholesale White and Purple Calla Lilies fill the senses with their exquisiteness and elegance. 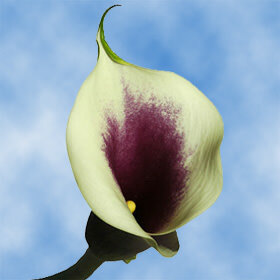 Our striking Calla Lilies are made for Bouquets. Calla Lilies are named after the Greek word for beauty and are perfect for weddings, anniversaries, fundraisers or just because. 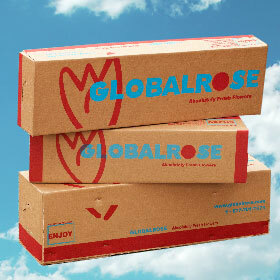 Globalrose.com produces Calla Lilies all year round under optimal growing conditions. 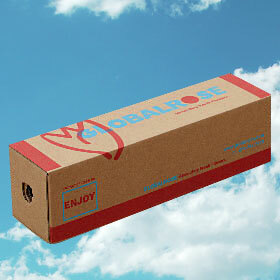 All our varieties are grown in greenhouses using the latest technology available. 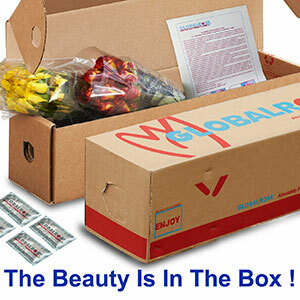 Our affordable flowers are cut especially for each order and shipped to you, your loved ones, or your event... be it a wedding, a party, an anniversary, a birthday or a holiday. 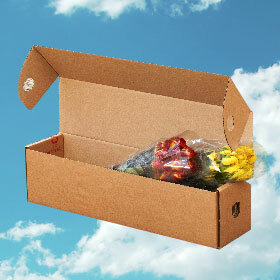 Order today from our online flower shop and get quality flowers at the most competitive price!